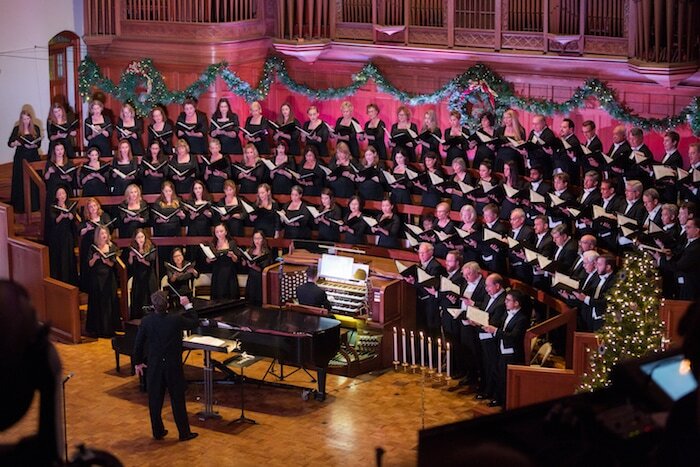 Become an Angeles Chorale Sponsor! The Angeles Chorale is committed to breathtaking musical encounters. Thank you for your support, and helping us continue our 2018-2019 season and beyond.